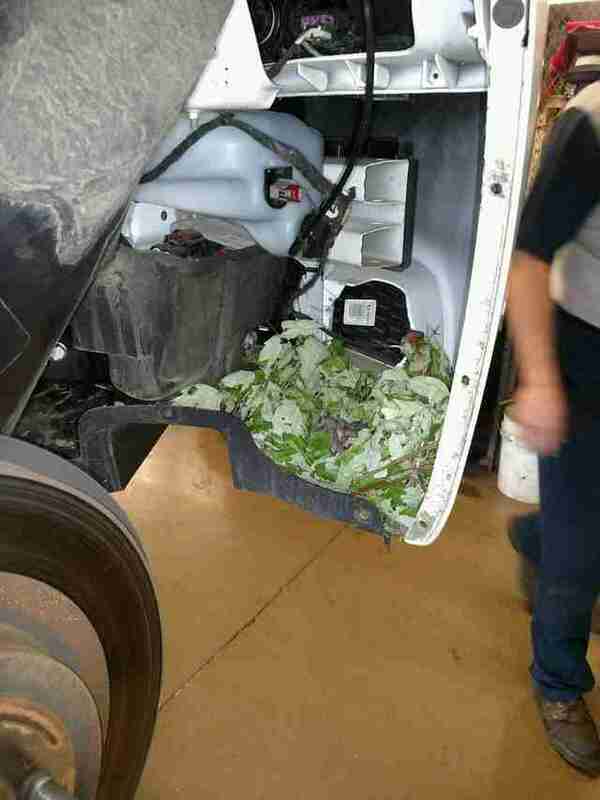 A deputy with a local sheriff’s office in Illinois had been off of work for a few days, but when he finally took out his squad car again, he noticed his passenger side headlight had gone out. 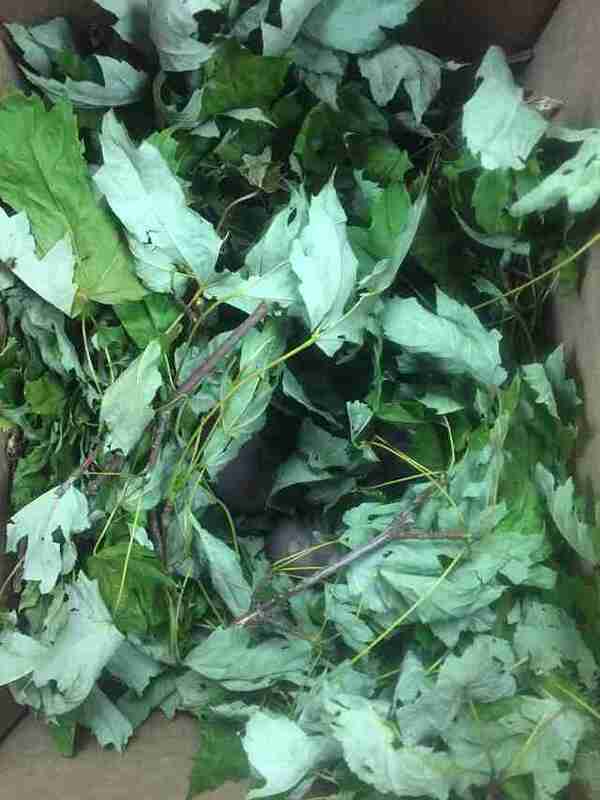 He dropped the car off with a mechanic — who found a nest of newborn baby squirrels nestled inside the wheel well. As soon as the mechanic discovered the baby squirrels in the squad car, he quickly called the deputy who owned the car. He was at home asleep, but as soon as he got the call, he loaded his kids into his car and drove over to the mechanic’s shop to help out, according to Rogers. 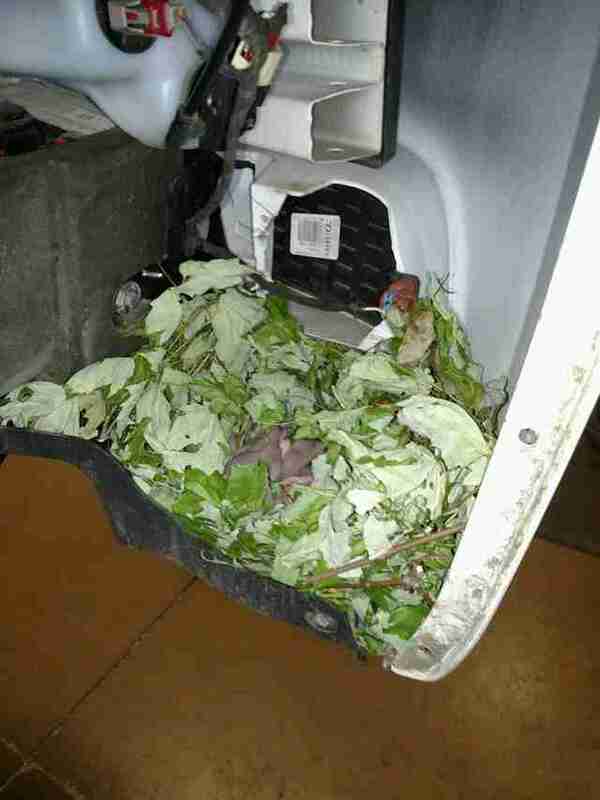 In order to avoid disturbing or harming the baby squirrels, the mechanic removed the wheel of the car, and then was able to remove the entire nest and put it into a box. Once the squirrel babies were safely out of the car, the deputy and his kids took them home and placed them in the same spot where his squad car had been parked in hopes that their mom would come back for them, according to Rogers. Sure enough, before long the mom came back and retrieved all four of her babies and took them home to safety. 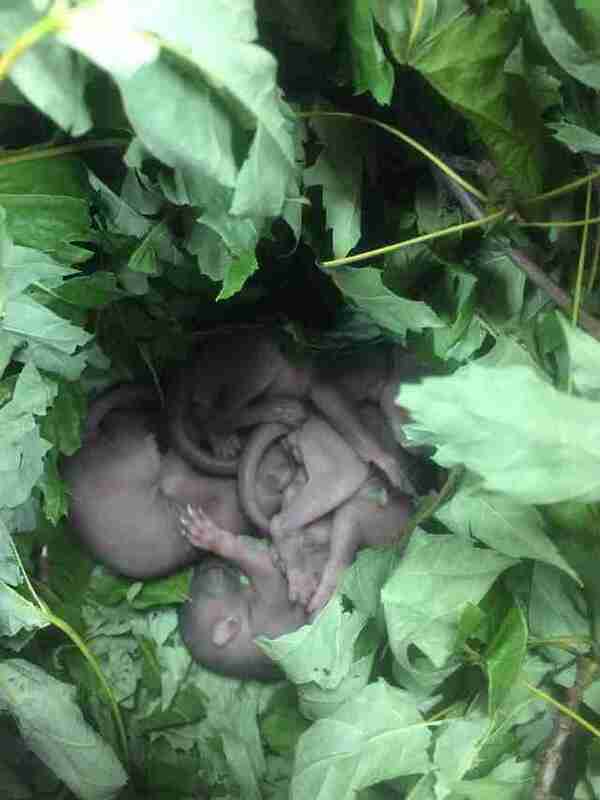 The mama squirrel had no idea that her choice of nest for her babies would put them in harm’s way, but luckily they were found by people who cared enough to make sure they were OK.